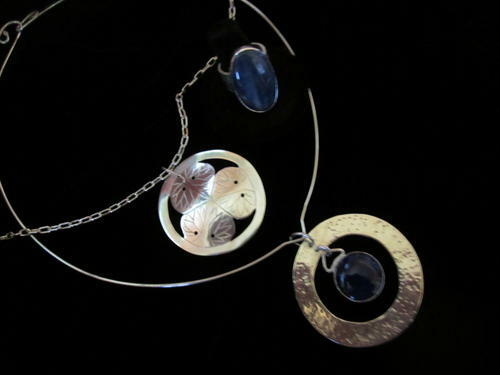 I use several techniques including reticulation, granulation & forging to create original modern abstract jewellery. The hand-wrought piece above is intended as stage wear for a musician and is meant to be seen from a distance. 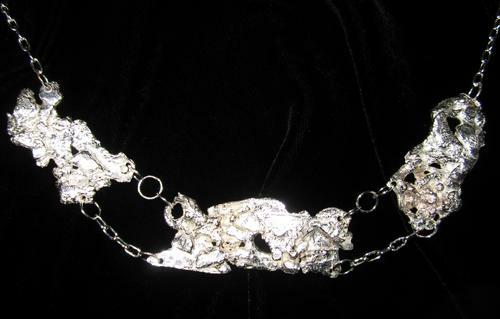 This piece I call 'Heavy Stage', it is almost 2 troy ounces of sterling silver and has a satisfying weight to it and really sparkles on stage. 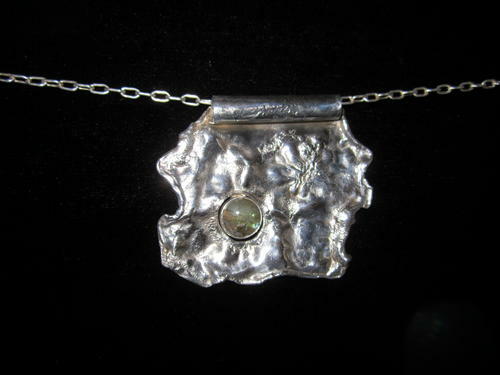 I am inspired by the beauty of natural gemstones and design around the stones. It's truly amazing just how many bright and unlikely colours are found in natural gems. 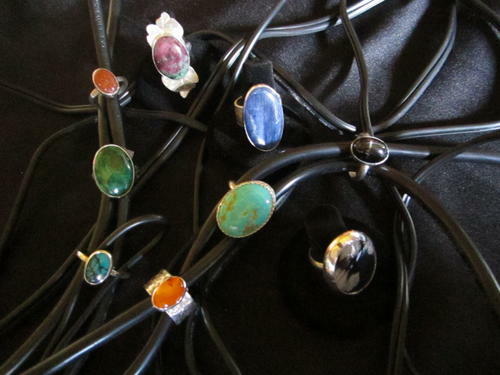 I get only natural gemstones from my gemologists, never dyed or enhanced. This piece is called 'Moonstone Moonscape', this has been created through the process of reticulation. These rings were made for performers, I call them 'microphone rings' as when a singer wears one on stage it can add that special sparkle and style when holding the microphone. Most of them are rather large which is very popular this year. These large 'microphone rings' aren't just for performers but for anyone who likes some style in their life. I do take customer orders and recently took a commission to create medieval jewellery for an epic medieval movie which was great fun and very exciting. Please contact me directly if you are a movie production company in Hollywood North as I really enjoy the challenge of creating different styles to suit. For my Celtic pieces I do extensive research and find ancient symbols from Great Britain and Scandinavia. I love finding pre-Christian designs from ancient times. Other symbolic jewellery is created as gift 'wear' as in 'My Valentine Line' or for the stage with music symbols, still more by custom order. 'My Valentine Line' is pictured on the listing page. Above is an ancient Celtic symbol called 'Avalon' the door to the other world. Also shown is a bezel set lapis lazuli necklace in a forged circle, also a heavy kyanite stone ring with heavy reticulated band. The picture does not do the kyanite ring justice as it is an incredible stone that looks sugary yet smooth. See my jewellery for sale in my online store on the web marketplace called Diggit Victoria, under Seaton Silver or under fashion, jewellery. 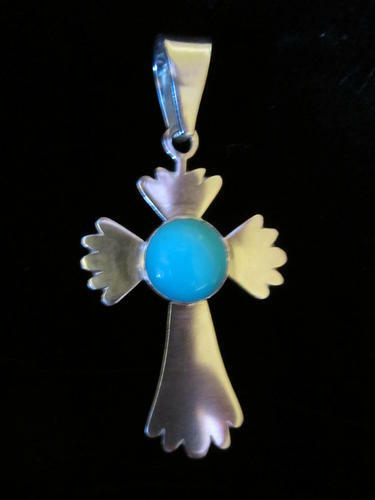 New pieces added weekly for sale. Please phone 250-384-5099 for a private appointment in my studio.